But even so, it sits a little heavy in the stomach, and I much prefer this dairy-less alternative! 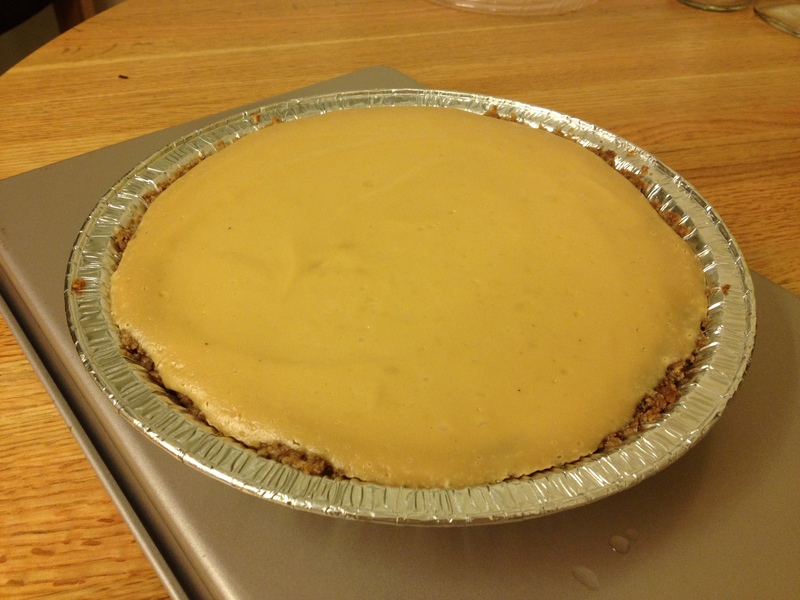 After having vegan cheesecake in a few restaurants, I decided to try my hand at making it myself, and found that it is super easy and absolutely worth the effort! I adapted this recipe from Hungry Hungry Hippie and have already made it three times! In addition to being vegan, it is also gluten-free for those of you with allergies. Every time I’ve made it, it comes out a little bit differently – but I think it’s improving! Try varying the recipe a little bit to suit your preferences. To start, set two cups of raw cashews to soak for six hours (I follow the recommendations on this website, but without adding salt). 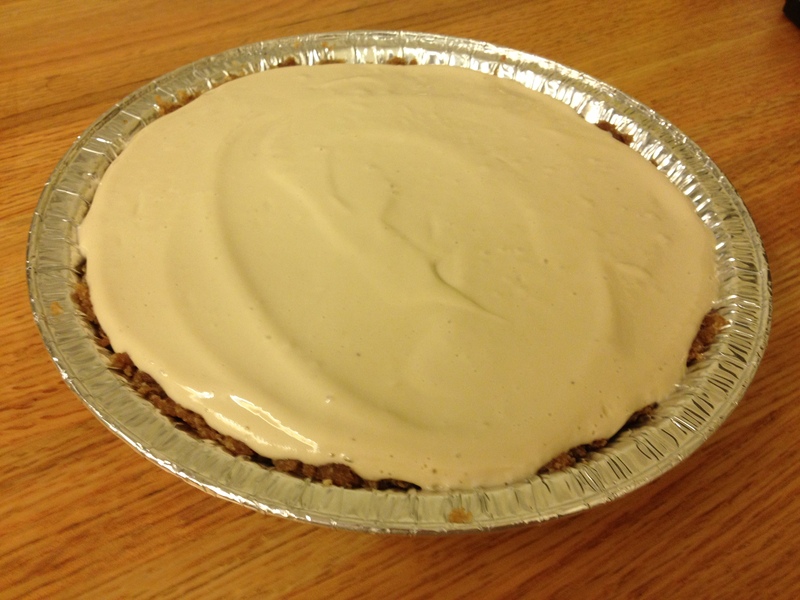 Once those are ready, you’re all set to whip up your cheesecake! First, pit your dates and put them in a bowl of water to soak for a few minutes. Blend the nuts, coconut, and cinnamon together until they are an even consistency. 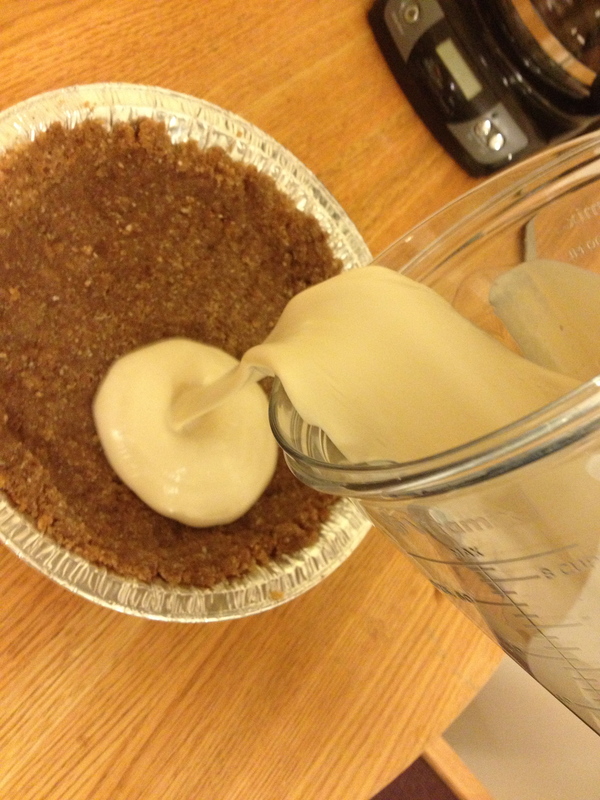 By the time you’re done with this, your dates should be plenty soaked. 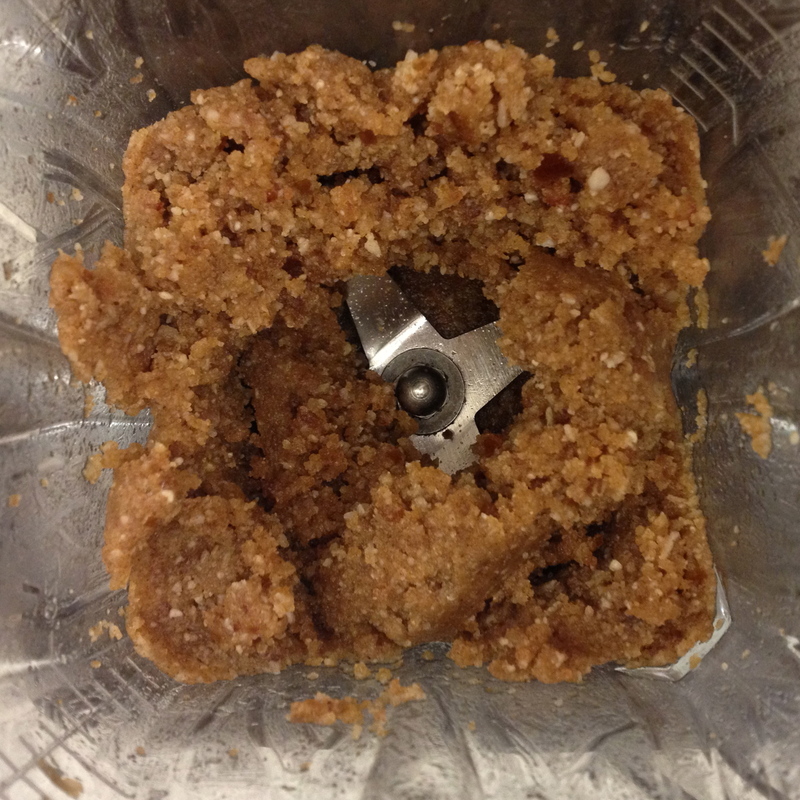 Add them to the blender and your crust should form a sticky mass. Each time I’ve made this, the crust has been a little bit different consistency, but it’s tasted great and worked just fine every time. As long as it is sticking together, it should work. 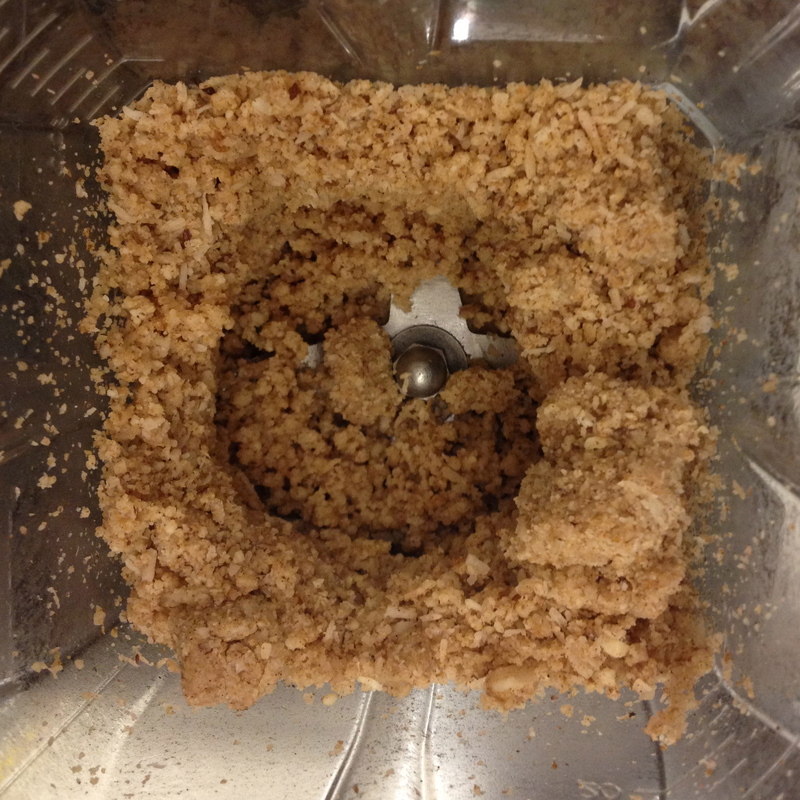 If it’s too crumbly, try adding another date or a little bit of water to get it to stick. 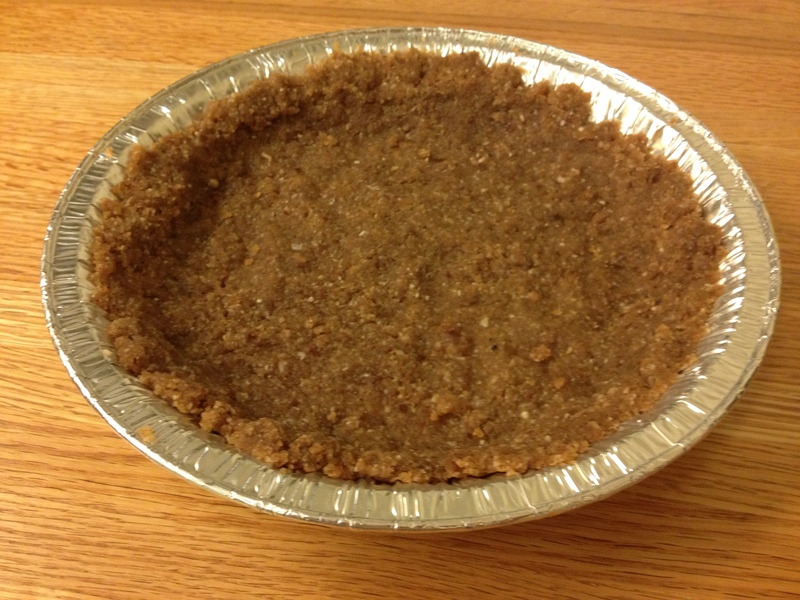 When your crust is all blended up, press it into your pie tin and it’s ready to go – no pre-cooking for this crust! This is a really flexible crust recipe. Try using different nuts, or a different type of date if you’d like (or if you can’t find medjool dates in your grocery store). As long as you get a cohesive texture, I don’t think there’s much going wrong here! Here you can take some liberties with the recipe again. I added the apple cider vinegar and increased the lemon juice a bit for flavor, and reduced the amount of syrup as it was a little sweeter than I prefer the first time around. 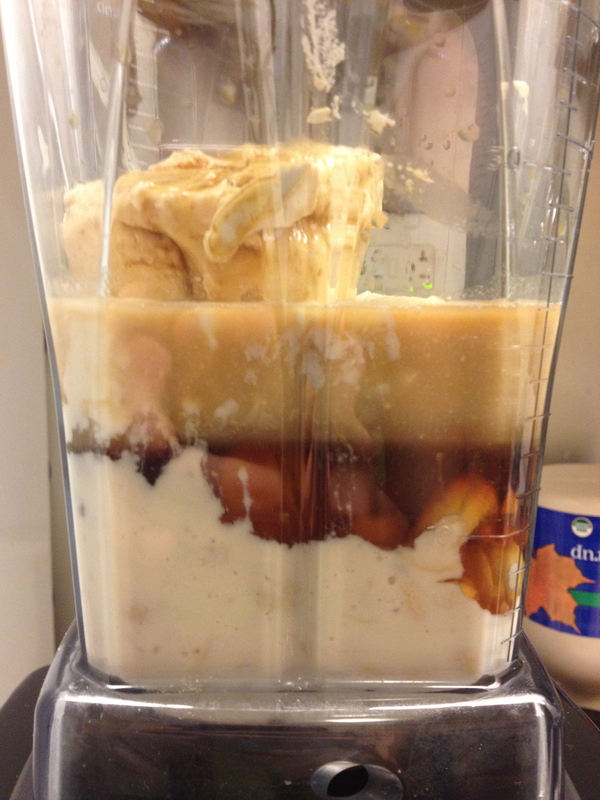 Give the blended mixture a taste before you go ahead with cooking your cheesecake to make sure you like it. Here it is ready to be blended up! Smooth out the top with a spatula, and you are ready to bake it! Bake 20 minutes at 350ºF and then 20 minutes at 250ºF (so that the crust doesn’t burn). 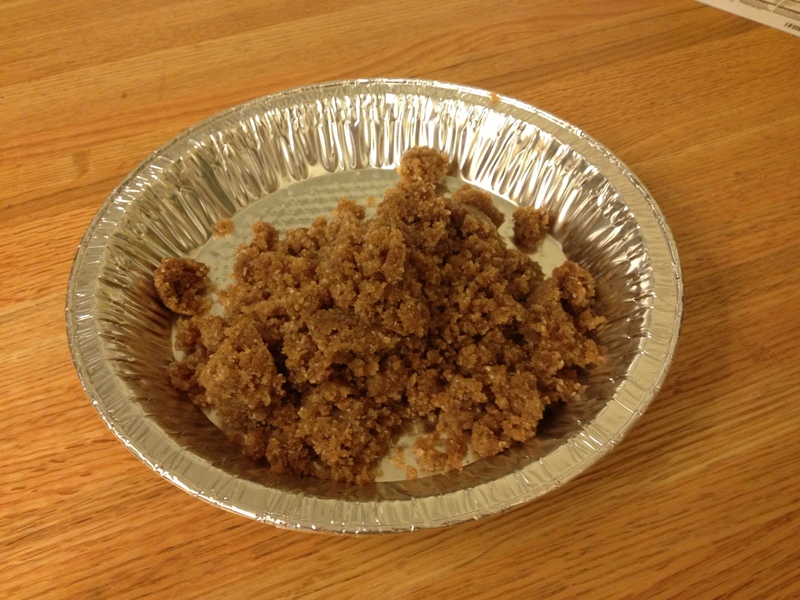 If you’re baking in something smaller than a standard pie tin, decrease cooking time accordingly. Refrigerate until cold (I usually wait at least overnight), cut, serve, and enjoy! 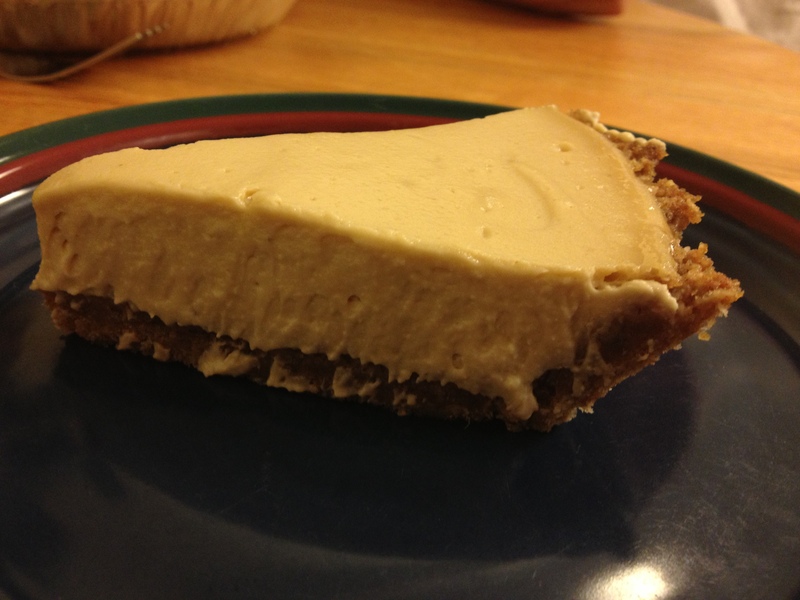 Next time you get a craving for cheesecake – give this a try instead of the dairy version. It’s super easy to make and packed with protein and good fats. Nevertheless, enjoy in moderation! You can have too much of a good thing! Come on! Never too much of a good thing! Thanks for posting this – I am anxious to try it! The clarity in your post is simply great and i can assume you’re an expert on this subject. Fine with your permission let me to grab your RSS feed to keep updated with forthcoming post. Thanks a million and please keep up the gratifying work. My only advice… just start! I realize this is woefully late, however, I’d have to say that it’s not that hard! I pretty much can do email, watch netflix, and manage this blog online! 🙂 Mostly, if you’re open to experimenting and just trying things to see if they work, that’s going to set you off in the right direction. Some sites are easier to manage than others and some are designed to do different things, so shop around and look at different types of blogs for the look you want (keeping in mind that some of the more complex blogs may have paid for special features). For example, tumbler seems to be designed more for short posts and seems picture oriented while wordpress and blogger can be a little easier to lay out if you want to be able to find older posts. Just do it! Start writing and posting! 🙂 You can play with the look as you go! We know nothing about coding! Yet, the blog survives!